People come to us when they want to upgrade their CT scanner AND save money over the cost of brand new equipment. However, even at refurbished CT prices, later-model scanners like the GE VCT 64-slice can represent a hefty sum to pay all at once. 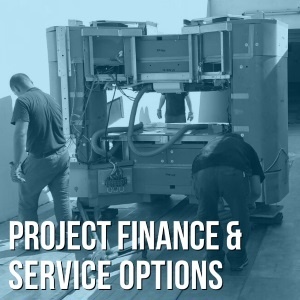 No worries: many refurbished imaging systems, including the VCT 64, are available through a variety of financing options that can make your initial costs far more manageable. We'll break down our most popular CT lease option below, and fill you in on the typical monthly lease payments for a GE VCT 64 under the plan. 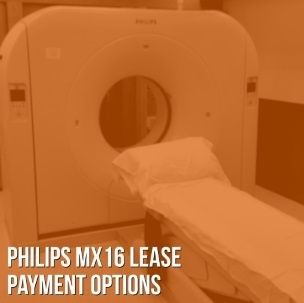 So, your imaging facility is looking to upgrade or expand its CT capabilities with an MX 16 scanner from Philips? And you're looking to do so as affordably as possible? Excellent! The refurbished market has MX 16 systems readily available at prices significantly lower than buying one new. On top of that, if an outright purchase isn't feasible at the moment, there is another way to get the equipment you need without waiting to set aside a lump sum for the full purchase price. A lease plan is an option that makes the MX 16 more accessible, and sooner. There are a variety of plans available but, for the sake of time, we'll break down what we've found to be the most popular below. All of the plans below include installation of the system and the first year of a service agreement as part of the total purchase price. Breaking up the cost of the service agreement across the lease term gives you 12 months of lower payments before needing to tap into your regular ongoing service budget. Upgrading your CT equipment to a 32-slice scanner can seem a little out of reach as an outright purchase. If that sounds like the scenario your facility is in, the good news is that there are providers who understand this and offer options that can make that higher slice count more attainable: a three, four, or five-year lease. Beyond the most apparent benefit (reducing starting costs), some lease plans build the cost of the first year of a service agreement into the total and spread it across the duration of the lease. 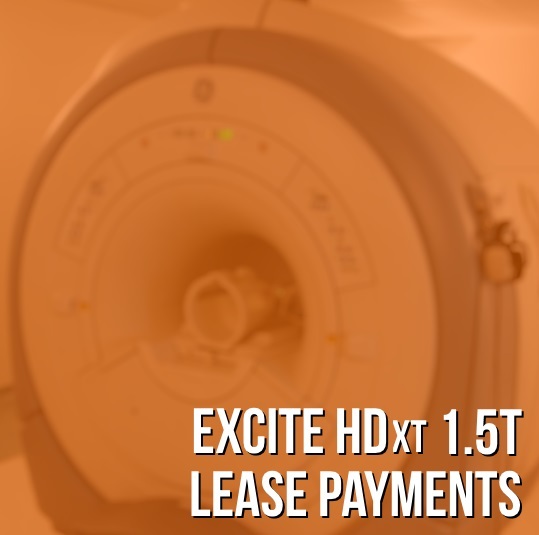 This gives buyers a year of lower payments before having to tap into the regular service budget they reserve for their entire imaging equipment stable. 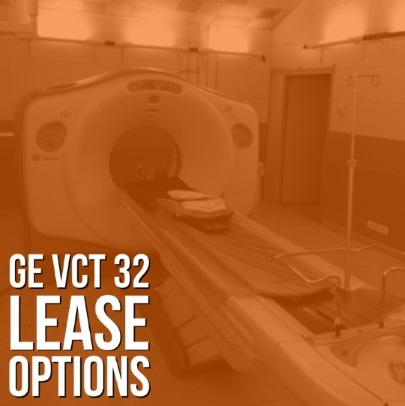 Keep reading to find what you can expect to pay each month to lease a GE VCT 32 under three common lease terms. Often referred to as a “15x” or “16x” system, the EXCITE HDxt is a widely popular platform within the family of GE MR systems available on the secondary market. This is due, in large part, to its near-current software and higher-end image capabilities.